MW Mobile Blog: Testing... Testing... Is this thing on? 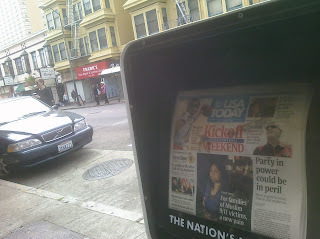 Walking down Polk to Civic Center noted this USA Today headline - Party in power could be in peril"... Seemed apropos.